The fundamental purpose of any ERP system like SAP is to integrate the various business functions like finance, HR, logistics, etc. so as to facilitate the flow of information between them. This helps the entire business to function as a single coherent and cohesive unit and allows the senior management to understand the impact of a decision on the business as a whole. Any successful ERP system must allow the business processes to be efficiently mapped into it. SAP facilitates this mapping by providing standard organizational elements like client, company code, fiscal year variant, etc. All these organizational elements with their own significant roles are configured and integrated to represent the actual business processes. The client is the highest level in the SAP organizational structure hierarchy. 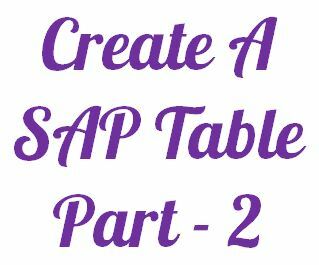 SAP stores master data as well as transactional data in tables in a database. Every client has its own set of master records and tables i.e. every client has its own set of data in the database. If changes are made to the data in one client, then the data in other clients is not affected. 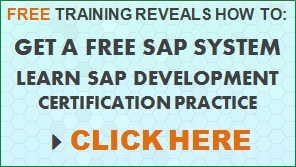 Are you struggling to remember SAP transaction codes? 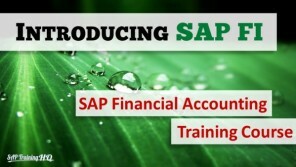 Are you using too many clicks to drill down to the SAP transactions you frequently use? 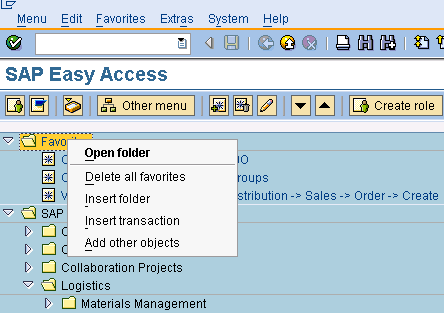 A super useful feature that many consultants and SAP users forget is: FAVORITES on the SAP menu. 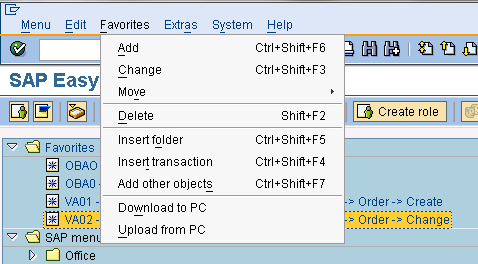 Creating Favorites allow you to build your own SAP personalized menu. 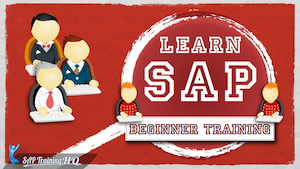 The transactions you use day in day out will be just a click away and named according to your preferences. As a Basis Consultant how many times have you been asked to monitor a job and warn somebody of its possible failure, or delays, and so on? Most probably, more than once! In my case, many times and on various occasions I have been asked to automate this very task. Some jobs can take a very long time and I do not enjoy watching the screen day and night time and time again. Well, at least not for job monitoring! So, what I have decided to write about today is the proposition of a quick and simple solution for monitoring several jobs automatically. I mentioned monitoring several jobs, but there are limits to the solution I’m going to show you. My own experiments have showed that trying to monitor more than 100 jobs is not a good idea I will not work very well. You see, the major problem is that the Internal Dispatcher has to loop through many tasks including the job monitoring task within a 5 minute time period. So as long as your list of jobs is not too long and the loop can be achieved with the 5 minute time limit this solution should work just fine. First of all, we need to select a job to be monitored and I’m not talking about a single report. Pick a real batch job; one that may contain several reports. Next, press the “F5” key, or click on the Create Entries button. 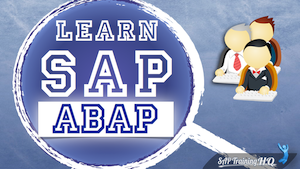 Summary: As someone with many years of experience as a SAP Basis Administrator, one of the questions which comes up quite often is, did you schedule all of the SAP maintenance jobs? This question is most often asked when a system has just been installed or when certain tables are growing in size a little too quickly. 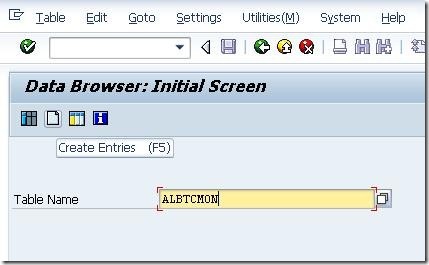 The task of scheduling the standard jobs used to be a tedious one; you had to check the SAP Note 16083 – Standard jobs, reorganization jobs, and then you had to go through it step by step and create each job individually with the appropriate variant. Since 4.6C, this is no longer a requirement. There is now a much easier solution. 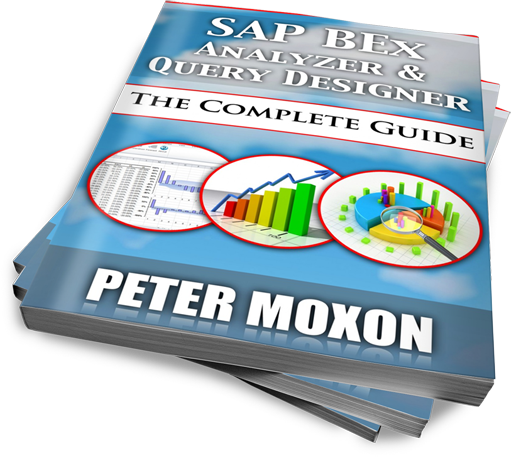 Summary: This article introduces the SAP ABAP Work Processor monitoring tools. 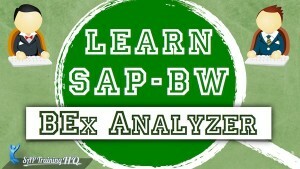 You will find out how to view the ABAP Work Processes using transaction code SM50 and SM51. 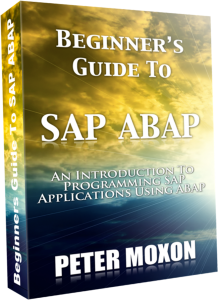 If you are an ABAP programmer or SAP Consultant wanting to find out if your programs have stopped responding, why they haven’t completed or just how need to check if they are still running this article will give you a step by step breakdown of what to look for. 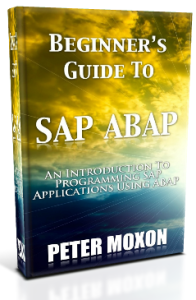 Over many years I have been working alongside ABAP developers and functional consultants. During this time I have been asked many times if a certain job is still running because it seems like it has been running for ever and the programmer or consultant need it to complete asap. So instead of repeating the process of checking for them I will show them how to check the issue for themselves. This is what I want to share with you too. 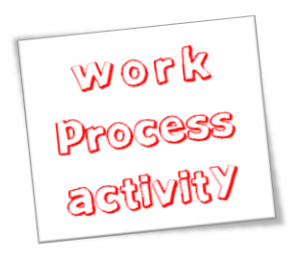 A good start is to check the work processes activity in your SAP system. First of all, you have you need to determine if your SAP system in a single server system or makes use of multiple application servers. 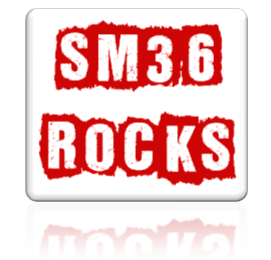 In case of any doubt, simply start the transaction SM51.